Bouquet:<br> Rich, made up of a blend of spices and flowers characteristic of the very old Grand Champagne distilled over lees<br> <br> Mouth:<br> Roundness, finesse.<br> <br> This VIP XO Grande Champagne Cognac is made exclusively from grapes harvested on the Frapin Domaine, one of the largest vineyards in the Grande Champagne Premier Cru de Cognac area.<br> <br> Its colour is that of old gold with an immensely rich bouquet, roundness and finesse typical of the very old Grande Champagne distilled on the lees. A very old eaux-de-vie, this exceptional cognac reaches its peak of maturity after several decades of ageing. 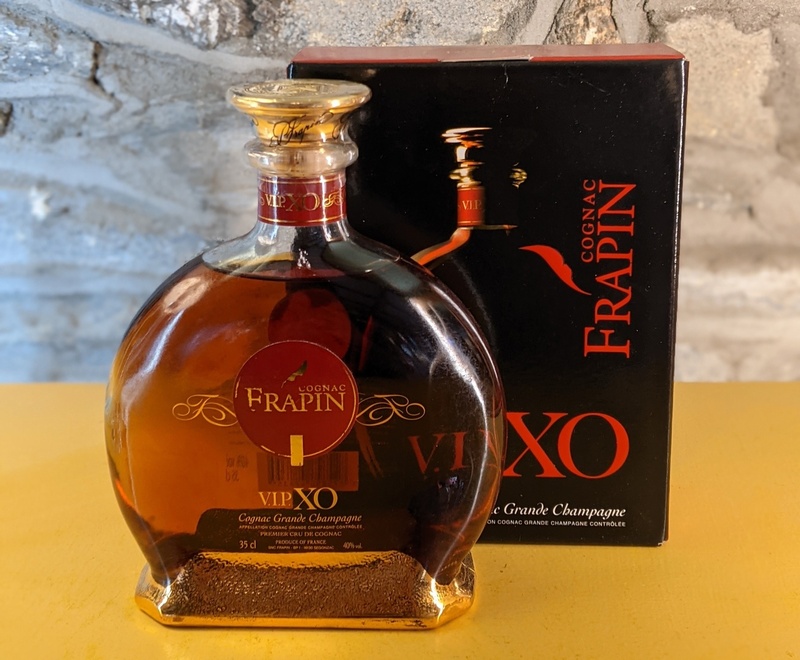 This VIP XO Grande Champagne Cognac is made exclusively from grapes harvested on the Frapin Domaine, one of the largest vineyards in the Grande Champagne Premier Cru de Cognac area.  Its colour is that of old gold with an immensely rich bouquet, roundness and finesse typical of the very old Grande Champagne distilled on the lees. A very old eaux-de-vie, this exceptional cognac reaches its peak of maturity after several decades of ageing.